China ETFs went higher on Friday after index provider MSCI Inc. announced it would quadruple its weighting of large-cap Chinese shares in its benchmark indexes. 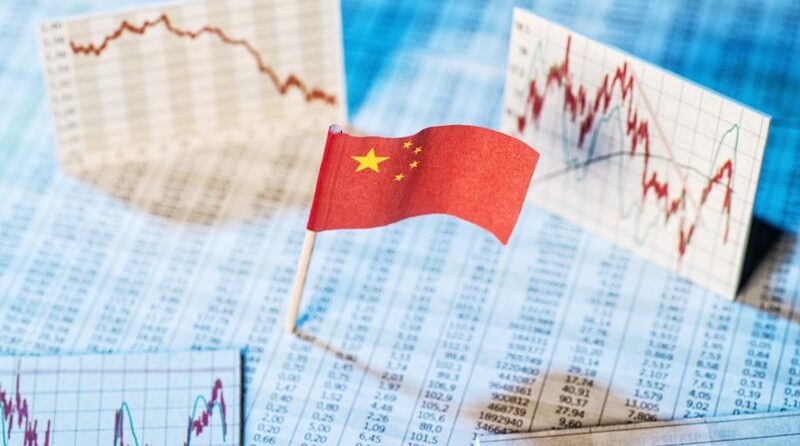 China ETFs went higher, such as the iShares China Large-Cap ETF (NYSEArca: FXI) was up 1.11% and the iShares MSCI China ETF (NasdaqGM: MCHI) rose 0.82 percent. For traders, the Direxion Daily FTSE China Bull 3X ETF (NYSEArca: YINN) rose about 3 percent. In a press release on Thursday, MSCI Inc. announced it would increase the weight of China A shares in the MSCI Indexes by increasing the inclusion factor from 5% to 20% in three steps. The decision came after an extensive global consultation with a large number of international institutional investors, including asset owners, asset managers, broker/dealers and other market participants worldwide. MSCI said the proposal to increase the weight of China A shares garnered overwhelming support from investors. “Overall, the final inclusion plan continues to look as aggressive as its proposal, marking another milestone in China’s capital market opening up,” Citi China equity strategist Jerry Peng said in a note dated Thursday. The uptick in China equities comes as a global rebound could be underway, according to Goldman Sachs Group Inc. Chief Economist Jan Hatzius, who cites that while growth is lukewarm, the investment firm’s current activity indicator in February is slightly above downwardly-revised numbers for December and January.